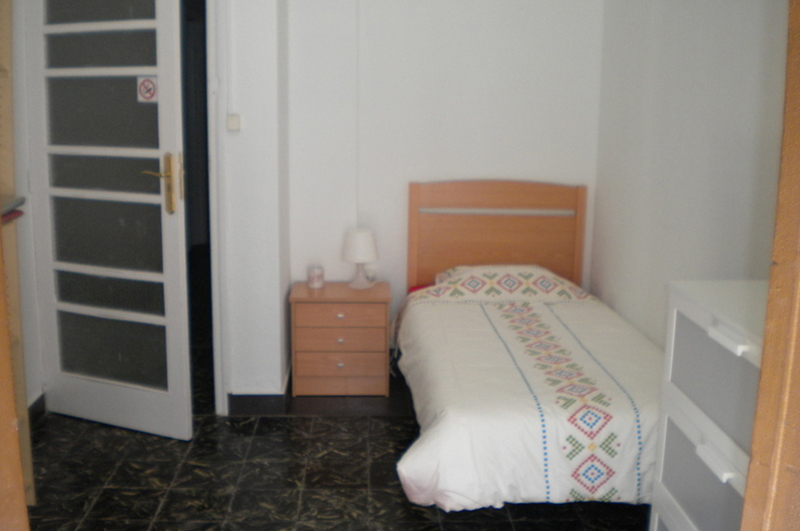 If you are looking for a private room to rent in Valencia, you are in the right place. 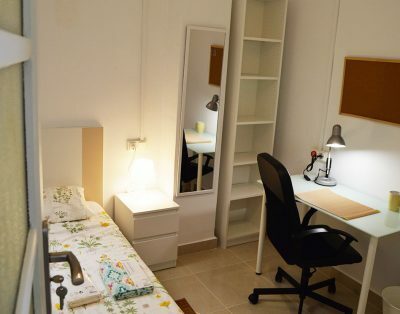 Discover this nice and cosy single room situated in a shared apartment for girls only. 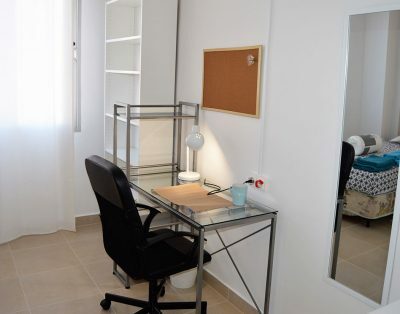 The room is very comfortable, it has a sigle bed, wardrobe and a study desk. 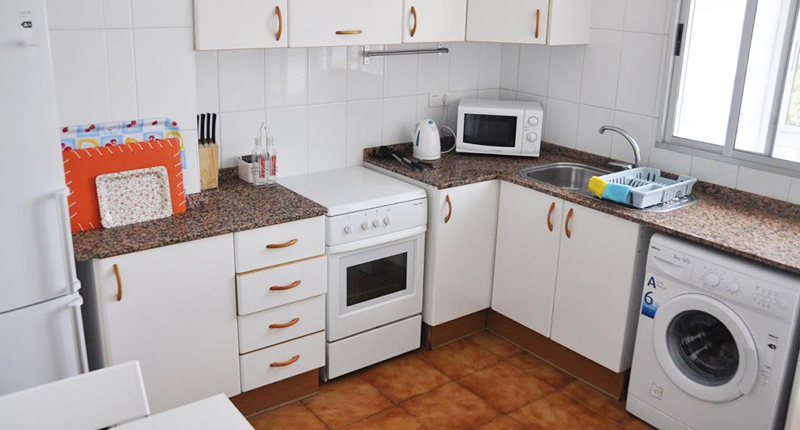 Situated on the third floor, the apartment is very well located close to Angel Guimera metro station, Plaza Espana and the city center of Valencia. Elevator available in the building. 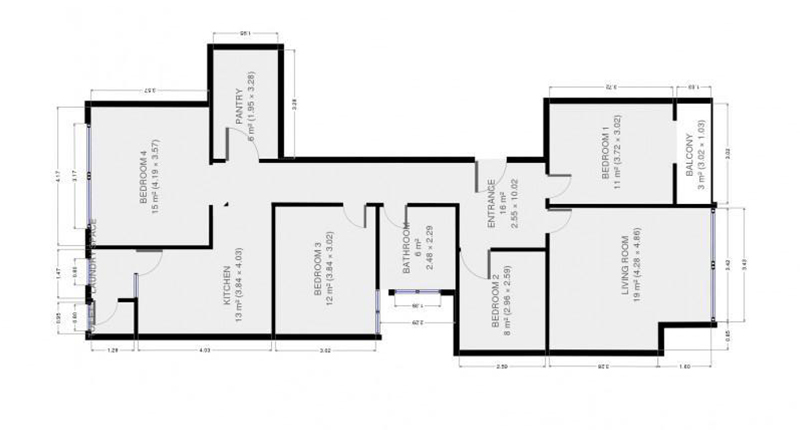 The partment is available for medium and long term renting, it’s equipped with a kitchen and a living room with balcony and two bathrooms. 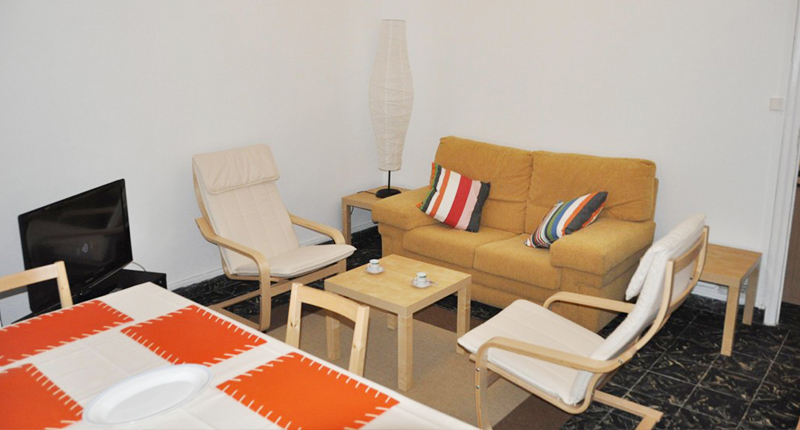 The bills are included within the monthly rent as well as the weekly cleaning and the airport tranfer. 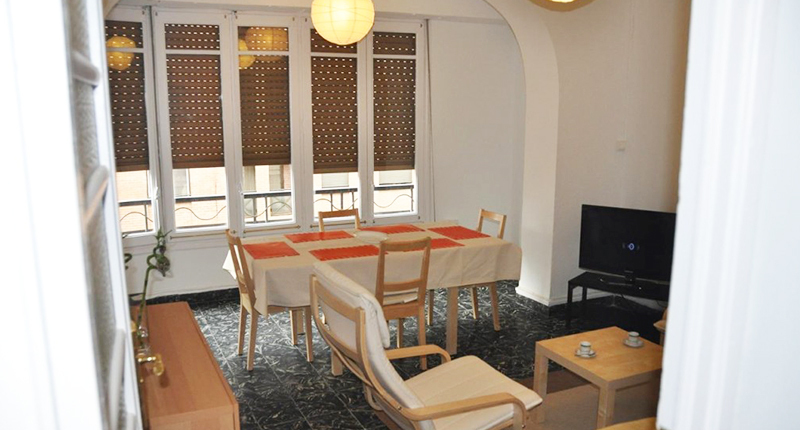 Angel Guimera area is located in a nice and quiet neighborhood very close to the city center and the amazing Turia Gardens. Within minutes walking you’ll be able to reach the some of most important city areas and turistic attractions such as Torres De Quart, La Lonja, El Micalet, El Ayuntamiento, the neighborhood of Russafa and much more. 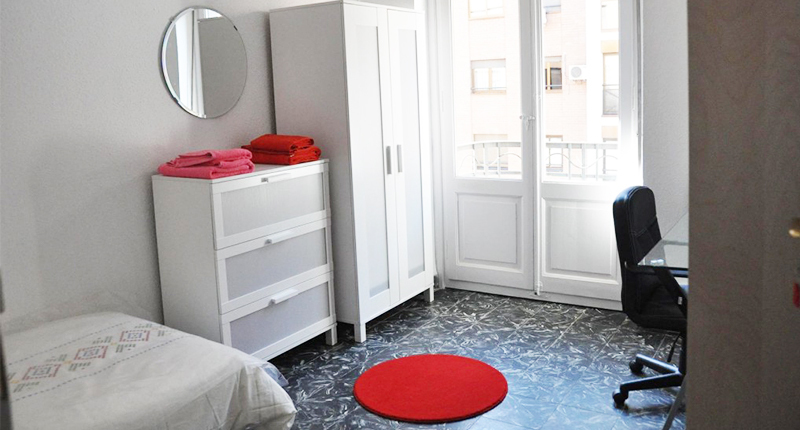 The best student accommodation solutions in Moncada and Valencia. 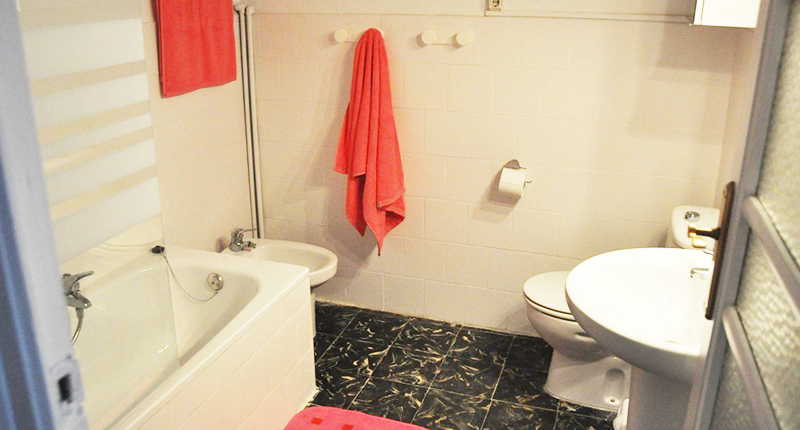 With FlatmateStudent you can always count on an all included accommodation service.